The operator of a limousine company at the center of a crash in upstate New York over the weekend has been charged with criminally negligent homicide, state police announced Wednesday. 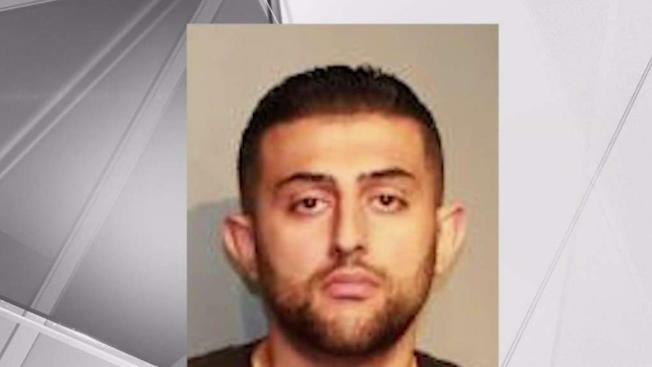 Nauman Hussain, who operates Prestige Limousine of Gansevoort, and is the son of owner Shahed Hussain -- who once was an informant for the FBI -- was arrested Wednesday morning after a traffic stop, where he was found to have packed bags with him. Nauman Hussain hired a driver who shouldn't have been behind the wheel of such a car, and the vehicle shouldn't have been driven after state inspectors deemed it "unserviceable" last month, State Police Superintendent George Beach said at a news conference. "The sole responsibility for that motor vehicle being on the road on Saturday rests with Nauman Hussain," Beach said, though he noted that investigators continue looking into whether anyone else should be held accountable. As Hussain, 28, awaited arraignment, his lawyer, Lee Kindlon, said his client handled only marketing duties and phone calls, while his father ran the company, though police called Hussain its operator. "My client is not guilty," Kindlon said. "The police jumped the gun in charging him with any crime." He added that Nauman Hussain was "terrified." "He hasn't eaten or slept in three days," said Kindlon. "He has the eyes of the world looking at him because they need someone to blame." Schoharie County District Attorney Susan Mallery says Hussain had luggage with him when his car was stopped Wednesday near Albany. Kindlon says Hussain felt unsafe at home because he'd gotten threats. The arrest comes four days after the deadly crash in Schoharie, when a Ford Expedition stretch limousine ran a stop sign, hit two pedestrians and careened into a ditch. The driver, 17 passengers and the two pedestrians were all killed in the crash. The tight-knit community of Amsterdam remains in mourning, and anger was palpable Wednesday. "If I was the owner of that vehicle, I would never allow people to be in there," said Tammy Adamowski. 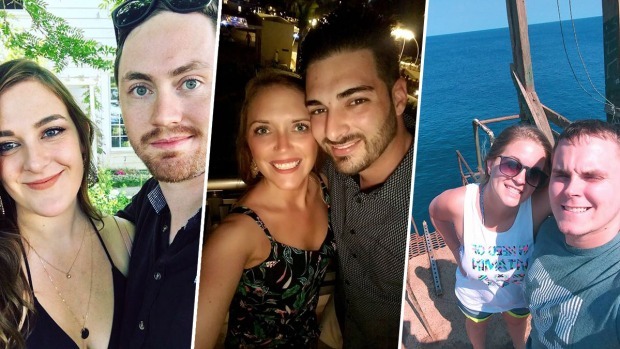 On Tuesday the family of driver Scott Lisinicchia said in a statement they believe he was unwittingly assigned a safe vehicle; state police said the limousine involved had failed an inspection in September and shouldn't have been on the road. Lisicchia's wife, Kim, said Wednesday during an interview with CBS News that he had said several times that he needed a different vehicle, but trusted Prestige's assurances that its "cars were all right." Prestige Limousine has been criticized for maintaining vehicles rife with violations and for letting Lisicchia drive without a commercial license. Kindlon said safety issues had been corrected and didn't think the infractions contributed to the crash. He suggested Lisschia, who who died in the crash, might have misjudged his momentum on the hill. The T-intersection at the bottom was a known danger spot, Kindlon noted. It was rebuilt after a deadly 2008 wreck, but there have since been other accidents at the junction. "I think, frankly, the Department of Transportation and the state of New York is doing a great job in saying, 'Look over there! It's not our fault!'" Kindlon said, suggesting the state "faces an incredible amount of liability if they're found to be at fault." The wreck appears to be the deadliest land-vehicle accident in the U.S. since a bus full of Texas nursing home patients fleeing 2005's Hurricane Rita caught fire, killing 23. Saturday's wreck was the nation's deadliest transportation accident of any kind since a 2009 plane crash near Buffalo, New York, killed 50 people.